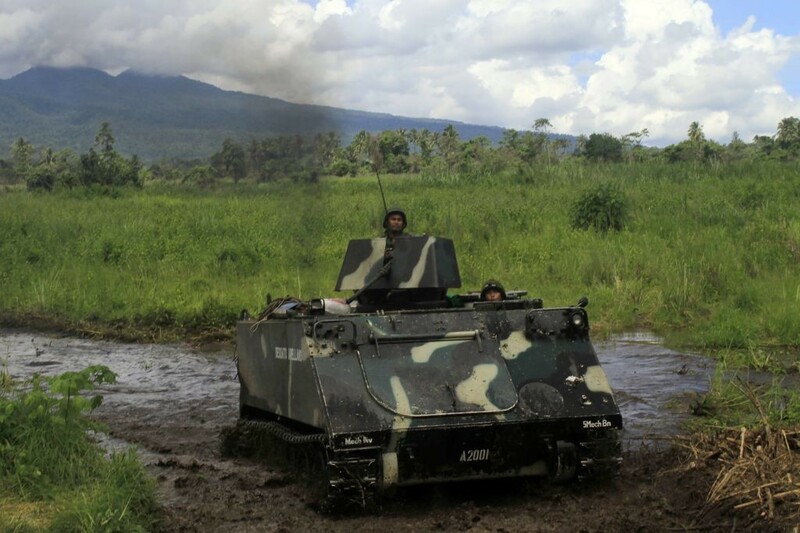 The latest report by Stockholm International Peace Research Institute (SIPRI) revealed that sales of arms and military services by global majors totaled $398.2 billion in 2017, marking a 44 percent growth over the past 15 years. "The overall number excludes Chinese data due to the lack of available information to allow for a reasonable or consistent estimate," the report reads. Here's the top ten of the world's biggest defense corporations by sales, according to the institute. The US company reportedly sold arms worth $44.9 billion in 2017, marking an 8.3 percent growth against the year prior. The Bethesda-based arms giant remained the world's number one weapons producer by sales. 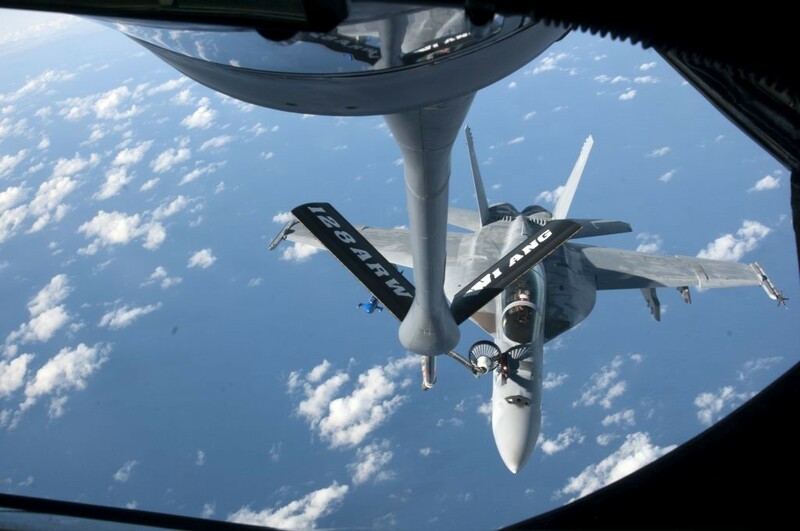 Lockheed Martin produces various defense systems, from combat ships to hypersonic missiles to fighter jets. 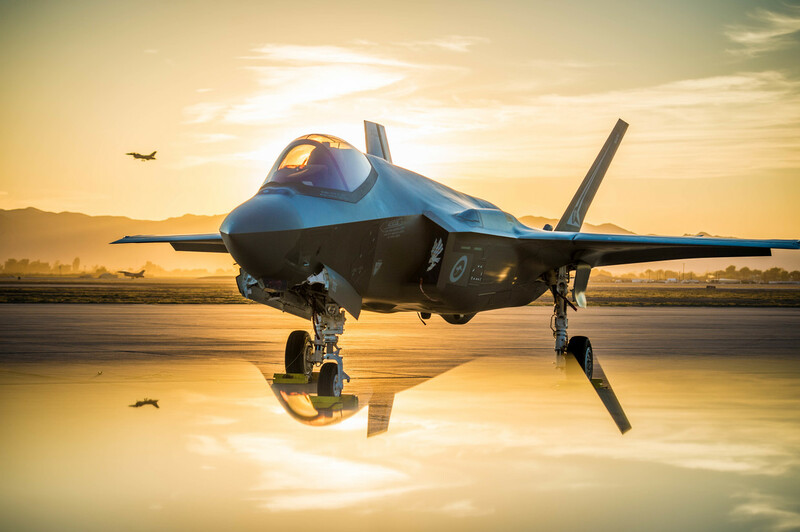 The company delivers the F-35 fighter jet, the world's most expensive weapons system, to Pentagon. US space and aircraft giant Boeing brought in $26.9 billion in sales. 2017 marked a substantial gap of $18 billion between Lockheed Martin and Boeing. 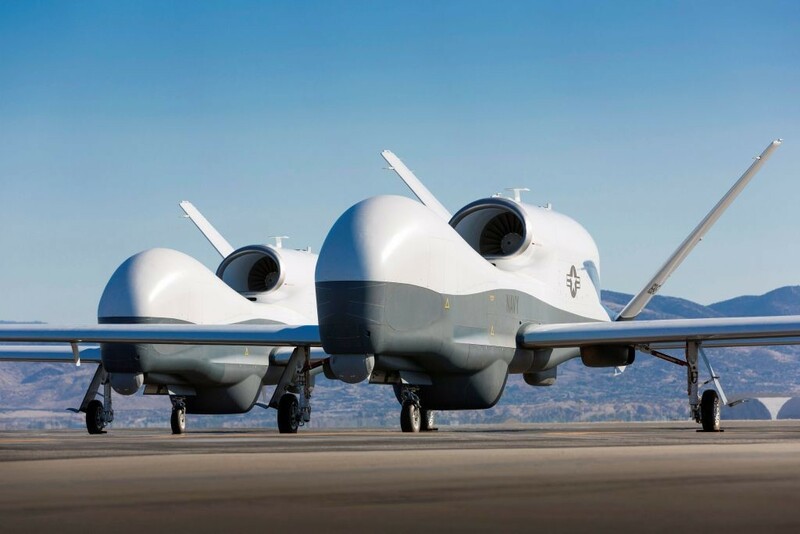 "The fall in Boeing's arms sales can be partially attributed to delays in the delivery of KC-46 tanker aircraft and the end of deliveries of C-17 transport aircraft," according to the SIPRI report. Arm's sales accounted for only 29 percent of the aircraft manufacturing giant's total in 2017. Last year, Boeing managed to seal a wide range of contracts with the US Government. The corporation signed over 20 deals with a total value of $13.7 billion in September alone. This US arms manufacturer is reportedly the world's biggest producer of guided missiles and missile defense systems. In 2017, Raytheon saw a sales increase of two percent compared to 2016. The company reportedly earned $23.9 billion. 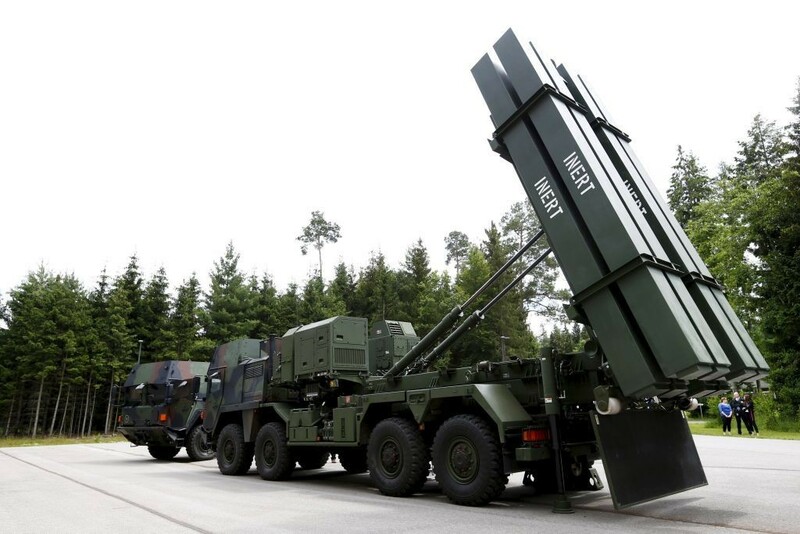 Its portfolio includes the Patriot missile system, a combat-tested platform, which is reportedly the backbone of European ballistic missile defense. Raytheon's Patriot system is used in nine countries outside Europe. The British arms producer sold $22.9 billion worth of weapons, demonstrating a 3.3 percent growth against the previous year. The UK remained the largest arms producer in the region in 2017, with total arms sales of $35.7 billion. This US arms-manufacturing corporation brought $22.4 billion in sales in 2017, marking a modest year-on-year growth of 2.4 percent. The aerospace and defense tech firm bought American rocket maker Orbital ATK, with the aim of expanding its business in the space market. The Virginia-based defense company sold arms worth $19.5 billion, marking a slight decrease from $19.6 billion the previous year. 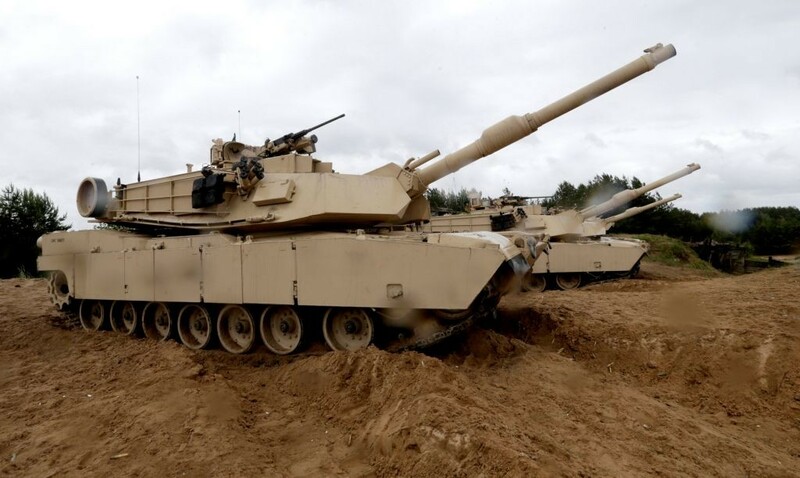 Its M1 Abrams tank has been used in nearly every major US military operation over the past 40 years. The second largest defense contractor in Europe, Airbus, brought in $11.3 billion in arms sales in 2017. 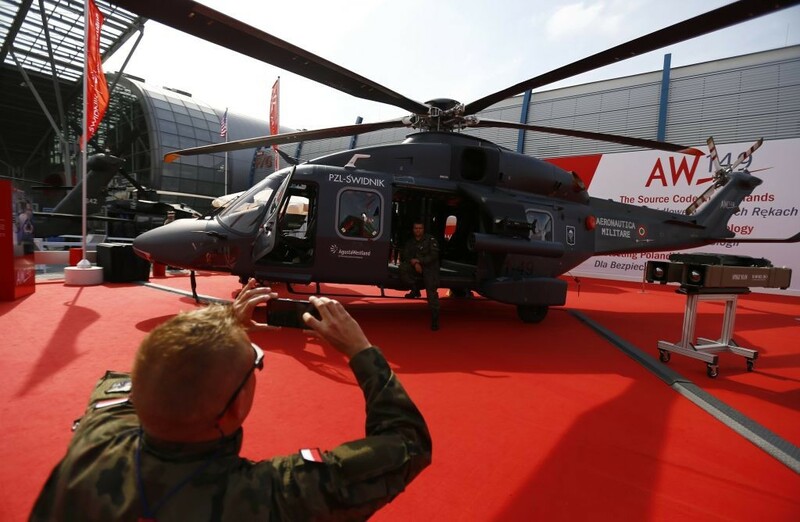 Arms sales are not the key revenue earner for the European aerospace giant accounting for only 15 percent of its $75 billion revenue. Its business is mostly focused on commercial aircraft and space sectors. 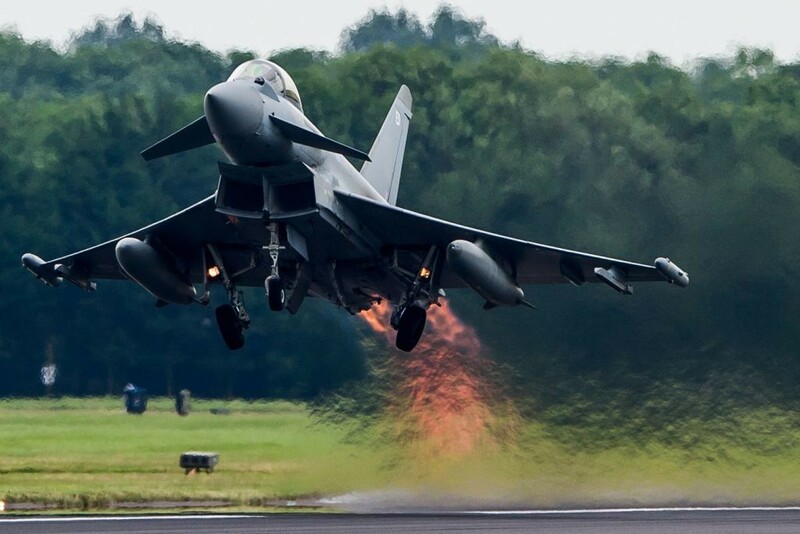 The Eurofighter Typhoon fighter jet, the result of collaboration between the United Kingdom, Germany, Italy and Spain, is Airbus's most recognizable military product. In 2017, French defense corporation Thales demonstrated sales of $9 billion, which is around half of its total 2017 revenue. 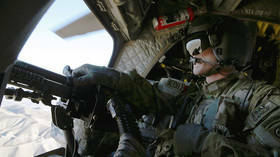 The company managed to raise weapon sales by nearly seven percent from the previous year. 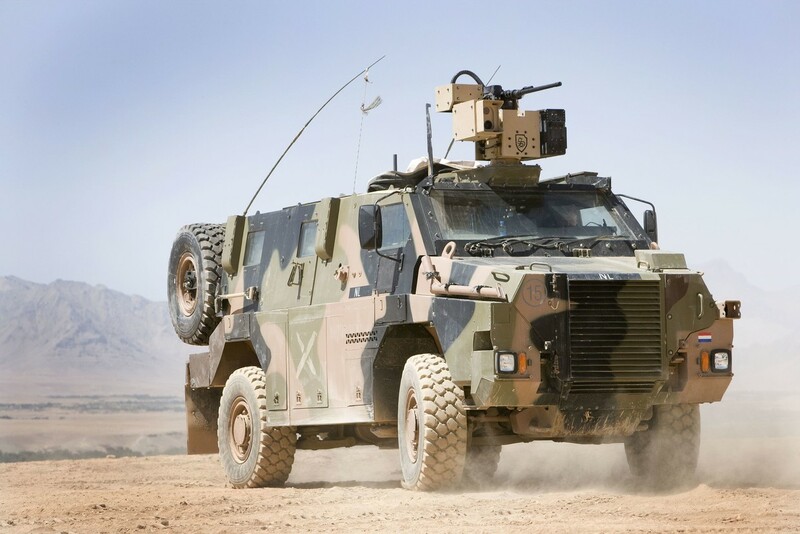 Thales manufactures a wide range of defense products, from armored vehicles to missile defense to navigation equipment. Italian weapon producer brought in $8.9 billion in 2017 arms sales, which makes 68 percent of its total revenue. Leonardo produces helicopters, missiles and drones, as well as equipment for non-military space programs. The Russian weapons supplier entered the top ten of the SIPRI's annual ranking. In 2017, the country's biggest arms company increased sales by 17 percent to $8.6 billion. 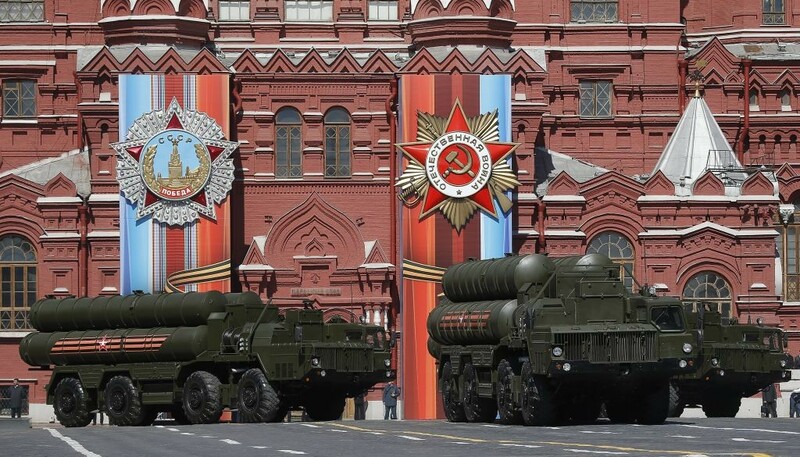 The company's flagship product, the S-400, a mobile long-range surface-to-air missile system,has managed to lure dozens of foreign military buyers over the last five year.